Visit many of the capital city's best attractions in one place at San Juan National Historic Site. 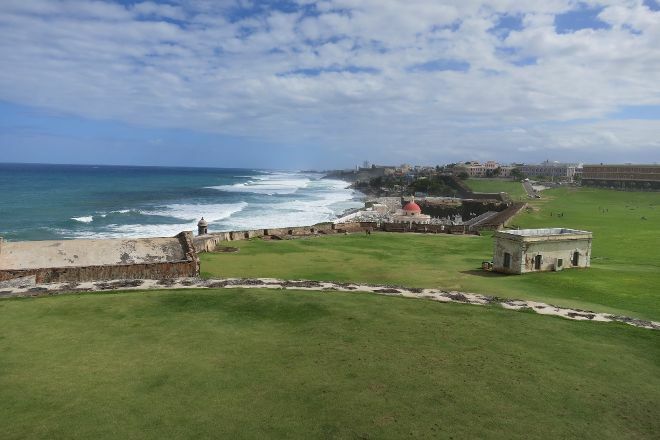 Created in 1949 to protect the city's most important historical buildings, the World Heritage Site encompasses local icons, such as Castillo San Felipe del Morro, Castillo San Cristóbal, and the Old City walls. You can explore the expansive protected area, which sits on the city's dramatic coast, by foot. Many visitors bring food and have an al fresco meal on the grass overlooking the water. 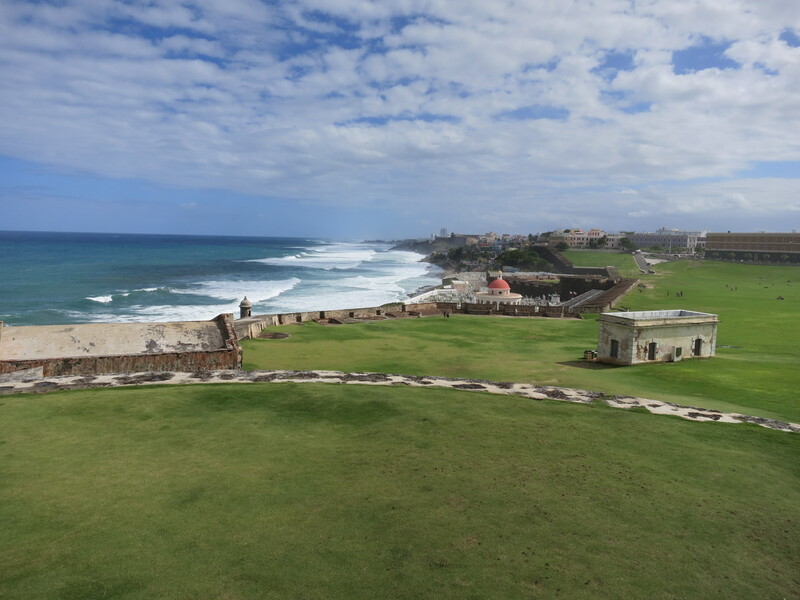 Add San Juan National Historic Site to your San Juan travel itinerary, and discover new vacation ideas by using our San Juan road trip planning tool .